Founder Joanne Wilkinson set up My Possible Self in 2009 where she delivered a range of emotional health and well-being services with the paramount goal of supporting each individual in discovering and developing their highest potential. In 2016, Joanne decided to take My Possible Self on a new journey. 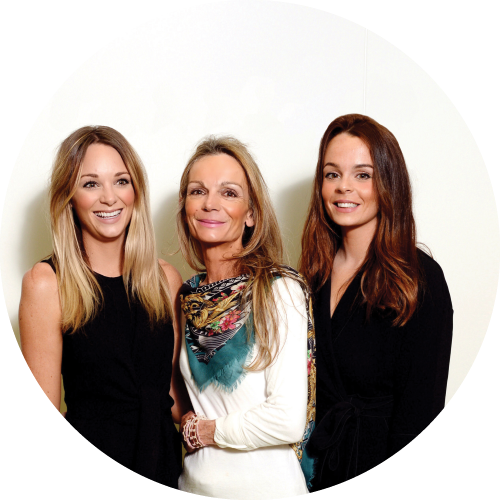 Recruiting her two daughters Hana and Fleur to the team, My Possible Self has been transformed into a self-help app. 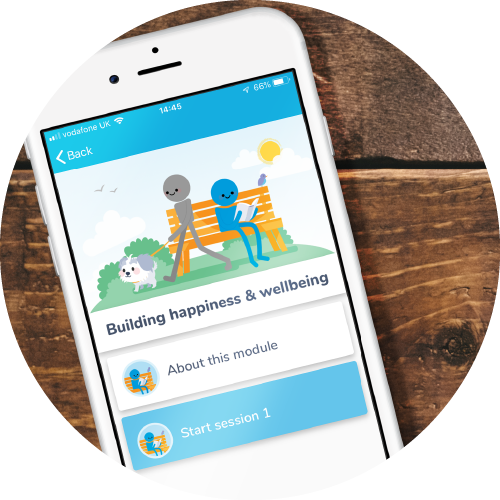 The app includes clinically proven content from the Black Dog Institute at the University of New South Wales, Australia and consists of a range of self-help modules. 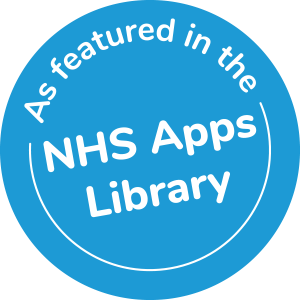 The modules use established forms of therapy including cognitive behavioural therapy (CBT), problem solving therapy, positive psychology and interpersonal therapy and has been proven to reduce stress and anxiety in just eight weeks.